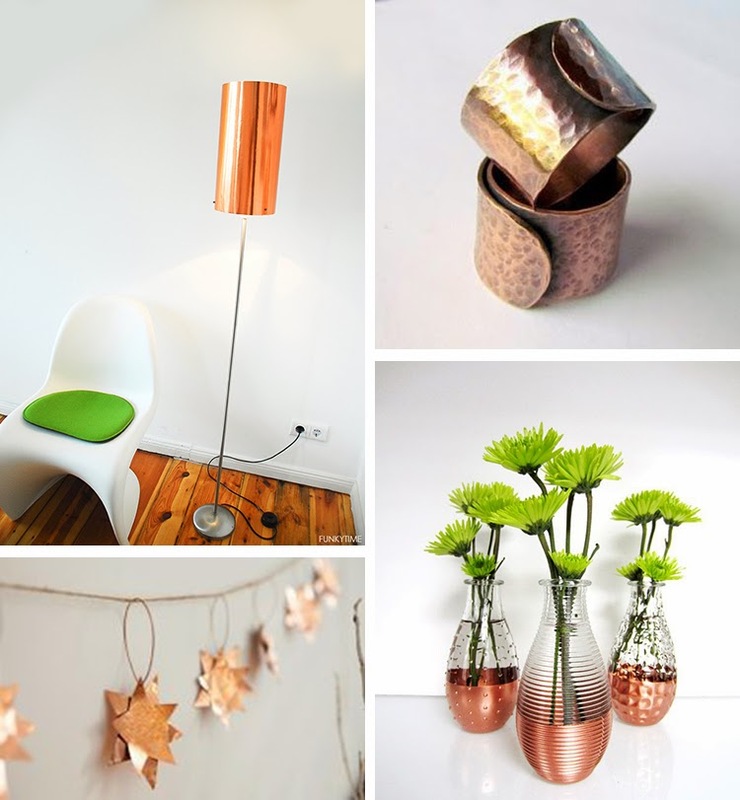 Pretty ideas to add a touch of copper in your interior! 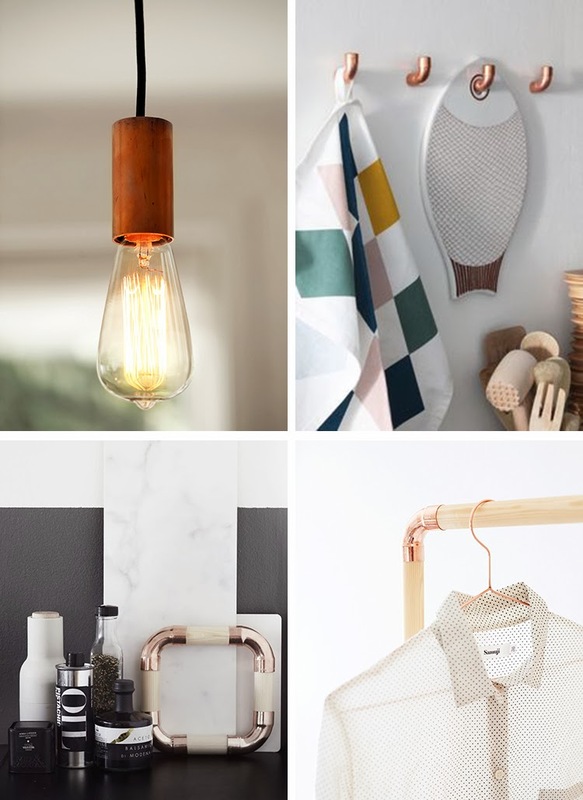 Bonitas ideas para añadir un toque de cobre en su interior! Des jolies idées pour ajouter une touche de cuivre dans votre intérieur! 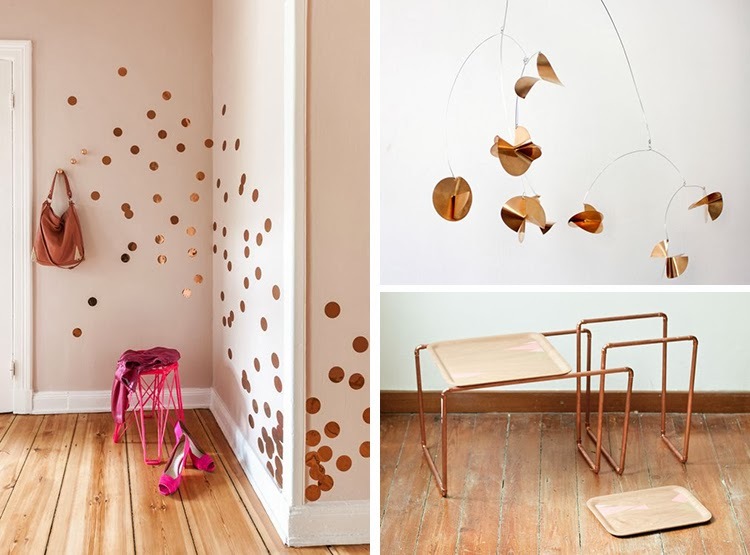 Sorry, It seems that the tutorial is no longer available … but I love these tables made ​​with copper pipes and trays, so I share it anyway!